Communication is only 7% verbal and 93% non-verbal. If your business wants to see the whole picture, it’s time to look at IBM Watson’s Visual Recognition capabilities. The applications are numerous. You can use Watson’s Visual Recognition API in your apps to understand the content of images. With changing communication patterns and more customers choosing social platforms to interact with businesses, Visual Recognition represents a very powerful business tool. If a picture is worth a thousand words, social media users are speaking volumes. People now share more than 3.25 billion photos a day on the world’s biggest social platforms - Facebook, Instagram and LinkedIn. In 2012, that number was less than 500 million. The ability to understand and react to visual imagery is vital for maintaining the health of business brands. Beyond social media, Visual Recognition has many specific commercial uses. You can train Watson to recognise specialised images that relate to a particular industry. For example, images taken by a drone in a remote/hazardous environment (e.g. photographing wind turbines or high voltage cables), can be automatically compared with images of known faults. This analysis determines asset health, and triggers preventative maintenance. Within the agriculture sector, high altitude photographs can be used to manage drought. It automatically recognises parched land and triggers irrigation systems. Watson is even making an impact within the world of high-end fashion. Iconic Melbourne couture designer, Jason Grech and IBM are turning fashion on its head. He’s launching a couture collection, developed using IBM cognitive technologies to understand the latest, as well as next season’s runway trends. The use cases for Visual Recognition are limitless. They scale from simply imbedding micro services and APIs into your applications, to creating bespoke industry solutions. 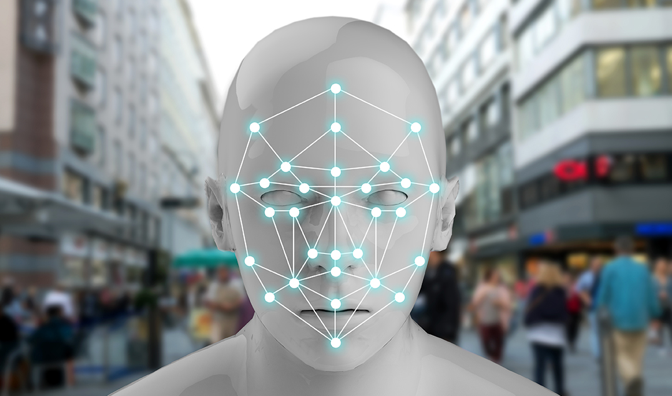 To get a feel for what IBM Watson’s Visual Recognition can do, check out the demo here.